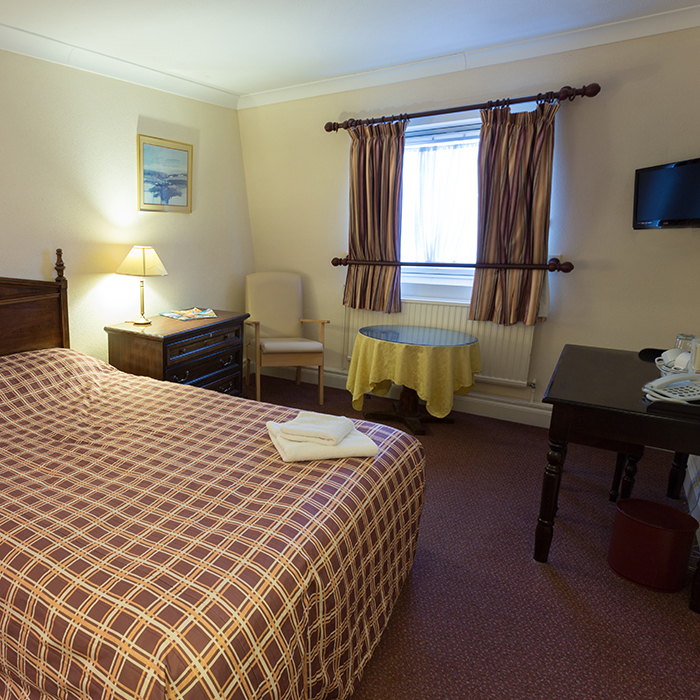 Looking for cheap hotel rooms in Darlington near Durham complete with Free Wifi and Free Car Parking? 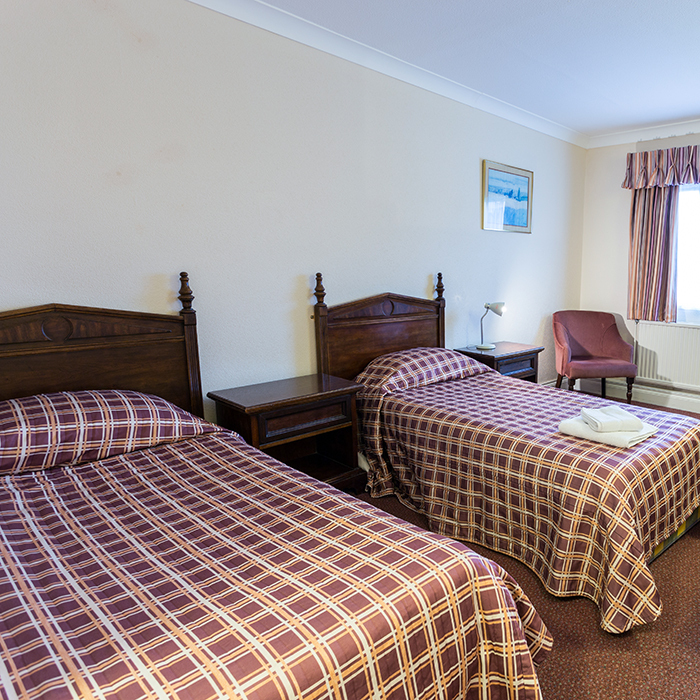 The Hotel has convenient ground floor rooms, family rooms and specially designed disabled facilities. The Harrowgate Hill Lodge the Right Location! Right Choice! The Hotel has convenient ground floor rooms, family rooms, specially designed disabled facilities and some smoking rooms are also available. 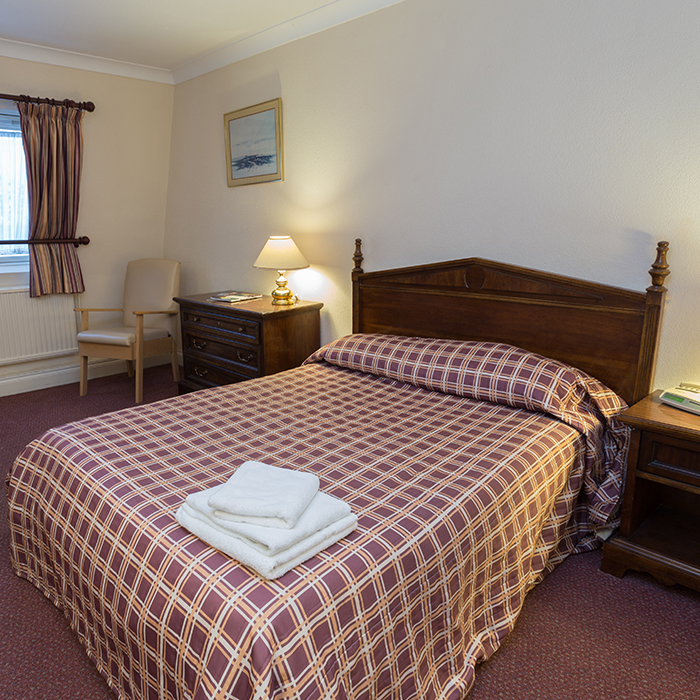 Rates Rooms from £39.95 per room per night, room only. The Hotel Shop offers a selection of drinks and snacks. Your room will be ready for you from 3pm on the day you're due to arrive. Check out is by 12 noon on your agreed departure date. Our reception is manned 24 hours. For further enquiries or to make a reservation, please contact us. 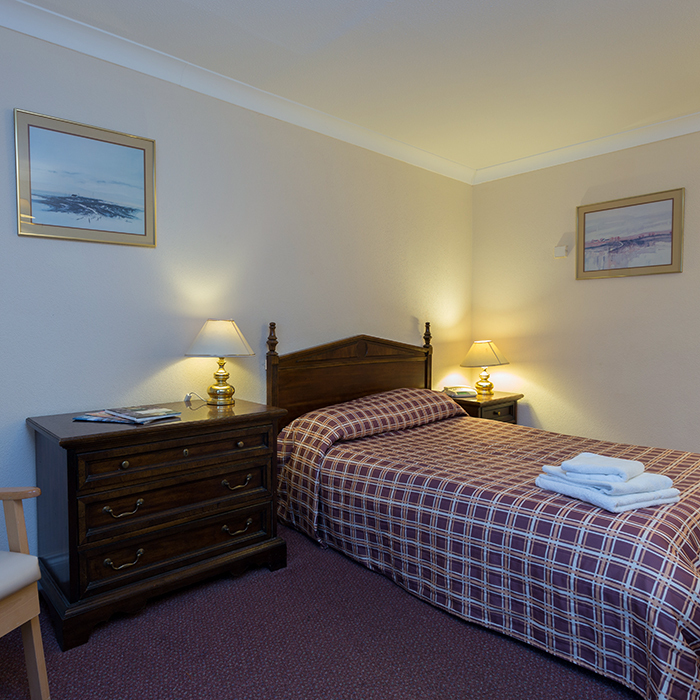 Great value rooms from £39.95 Make a Booking.